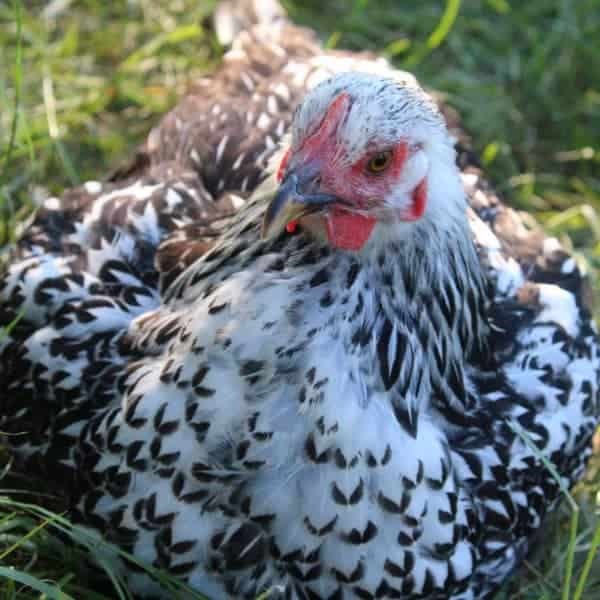 ❕❕❗LAST CALL ❕❕❗Want to treat your hens to some healthy herbs this fall? Surprise them with 7 different blends, each designed to help your flock live a healthy life! The Nesting Herb Starter Bundle includes 5 ounces each of: StrongHen (our immune supporting blend) WormBGone PestsBGone (contains peppermint & cinnamon, which are traditionally used to repel pests, including mice) Scent of Spring (our signature nesting herb blend) Best Eggs Ever! (full of calcium!) MitesBGone (the name says it all) BreatheRight (our respiratory support blend) But there's just a few hours left, so head on over to the store!